After numerous viewings of Avengers Infinity War, who knew that the Director’s Commentary would be able to still surprise us with new information? Despite the fact that are are tons of new insights and details revealed, it’s understandable that some people may not want to sit through the entire 2.5 hours of footage. I have to admit that it was pretty helpful in gaining a new and different understanding of the movie, and after listening to it, it made me want to watch the whole movie again. 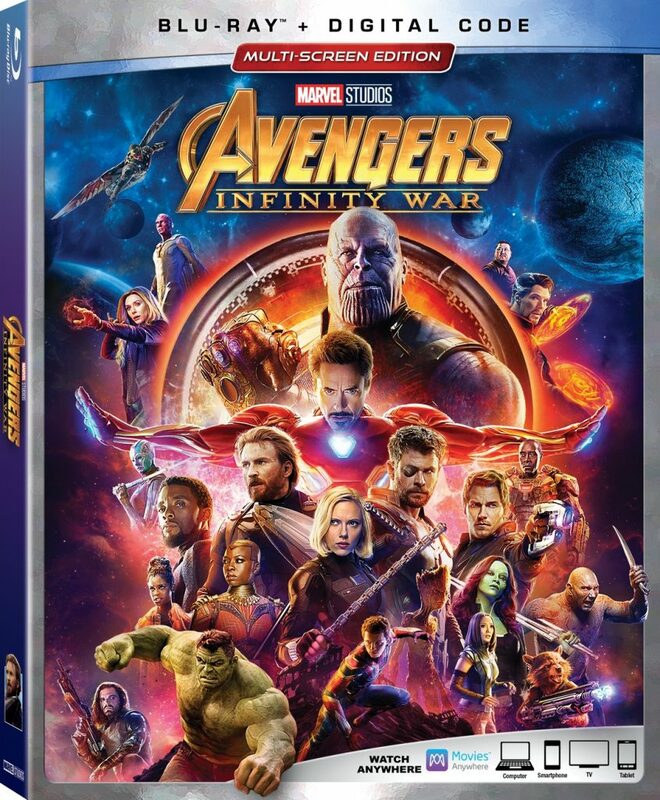 So today I’ve narrowed down what I thought were the 10 best insights (in no particular order) from Avengers Infinity War Blu-Ray content. 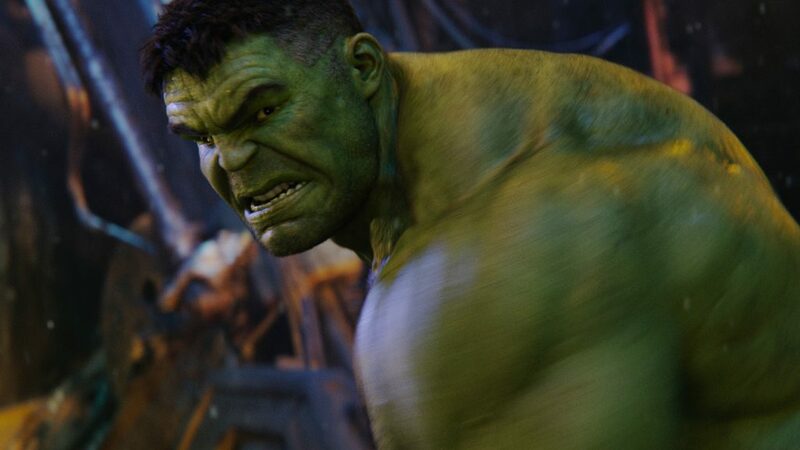 According to the writers and directors, the reason why Hulk did not want to come out was because he didn’t want to help puny Banner again like he always does. Now if you want more detail about that, I actually pointed this out a while ago in my Hulk/banner video. I will say, even though I probably get more things wrong than right, it feels pretty good knowing that I did get this one right at least. Both characters have practically lost everything. 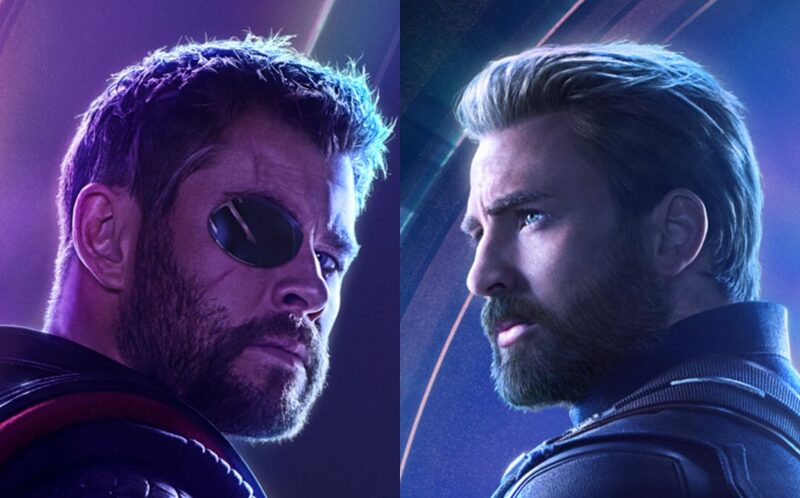 Captain America’s lost most of his friends and family, and Thor has too. Then again, they are sporting the beards now so also share in that too. All hope is not lost for Asgard. There are still a couple of them wondering around the universe according to the directors and writers. Now they did say “pray for Korg”, so I don’t know what that means for Korg moving forward. Apparently it was going to be a really big battle, but the writers didn’t want to be repetitive. They wanted to make each stone collection an emotional moment. This is understandable even though, as an action junkie, I’ll never turn down an extra battle scene. 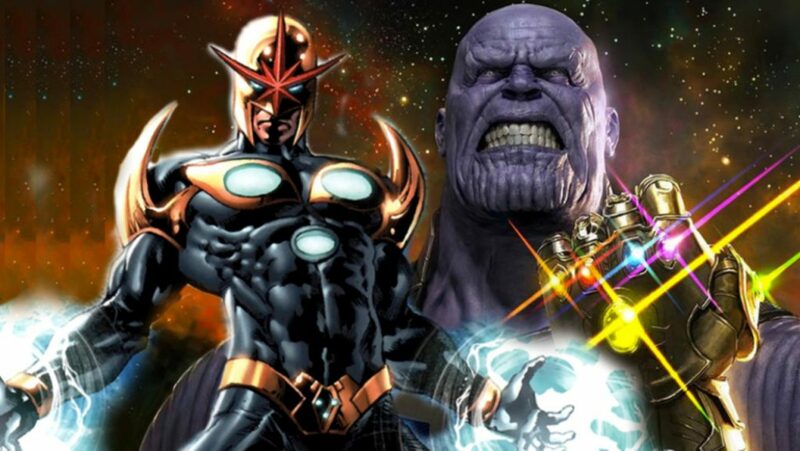 If I were Marvel, I’d save that battle for a future Nova movie anyway. Use it as part of his origin story, and it’ll be something cool to kick off that movie with. Two of the major rules are that the stones glow when they’re activated, and the second is that the person’s fist has to be closed to use it. If you go back and watch, you can see when Thanos activates the power stone as he tortures Thor. However, the Power Stone is NOT glowing when he’s fighting Hulk. 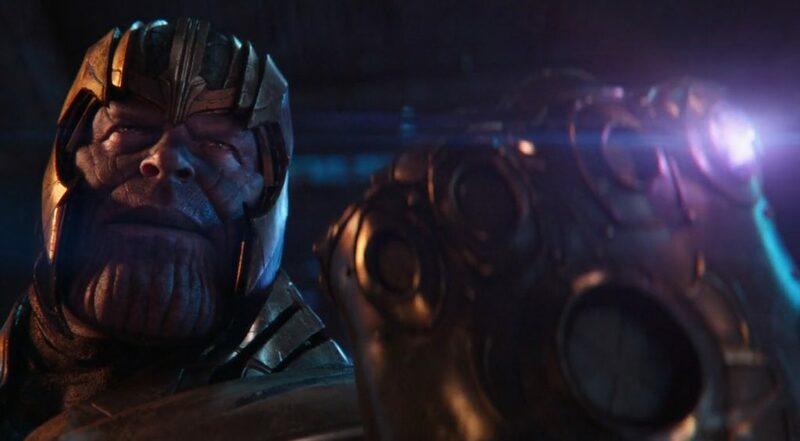 So we can put down the excuse that Thanos only beat the Hulk because he had the Power stone. 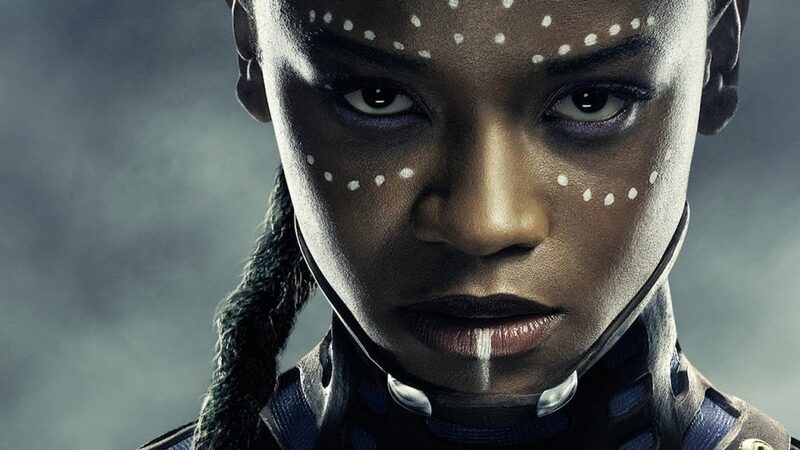 Yet again, the writers and directors have confirmed that Shuri is the smartest person in the MCU. I don’t know why so many people get all up in arms about this and can’t just accept it. Unless you’re talking about Reed Richards (who Marvel didn’t have the rights to at the time of these movies), there are no rules being broken if Shuri just so happens to be the smartest person in the MCU. Anyway, I just thought it was cool that in addition to the Black Panther producers saying this same thing, we now have the Infinity War directors backing it up. The Russo Brothers have confirmed that Cap is going to have a bigger story in Avengers 4. This totally makes sense because the Russo Brothers have been connected with telling Captain America’s story since Winter Solider, Civil War and now into Avengers 4. 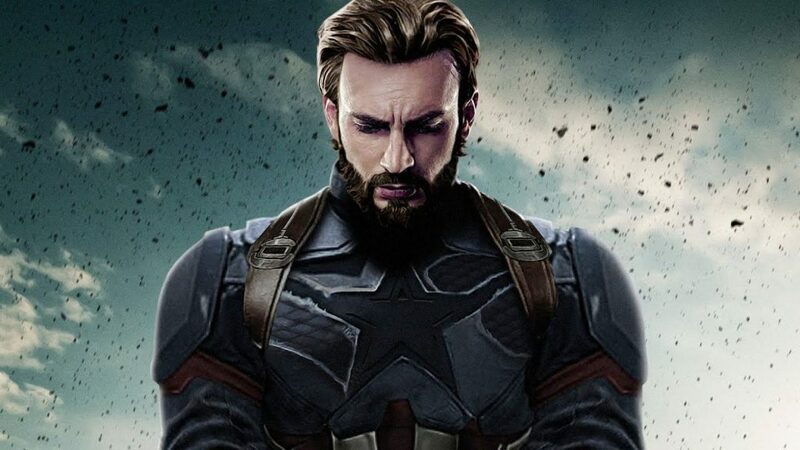 I have my own thoughts as to what I think may be the way they’ll end Captain America’s story. So you’re definitely welcome to go check out that theory too. The directors and writers confirm that Thanos did indeed go into the Soul Stone after the snap. 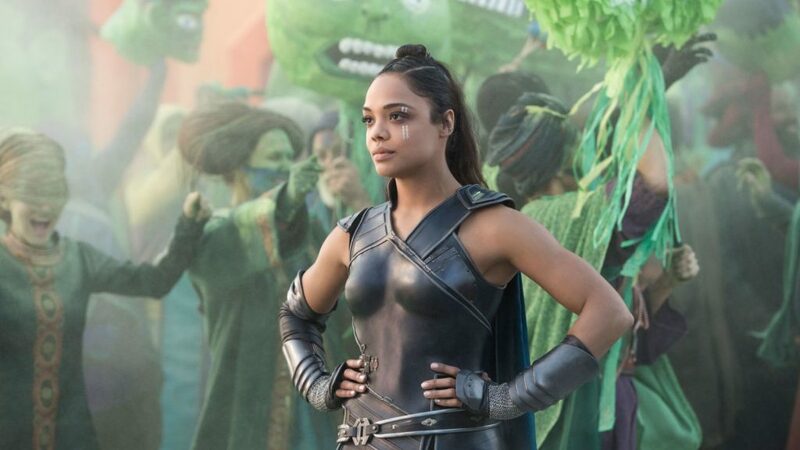 Some people thought that Thanos was in a dream-state when he was talking to Little Gamora. 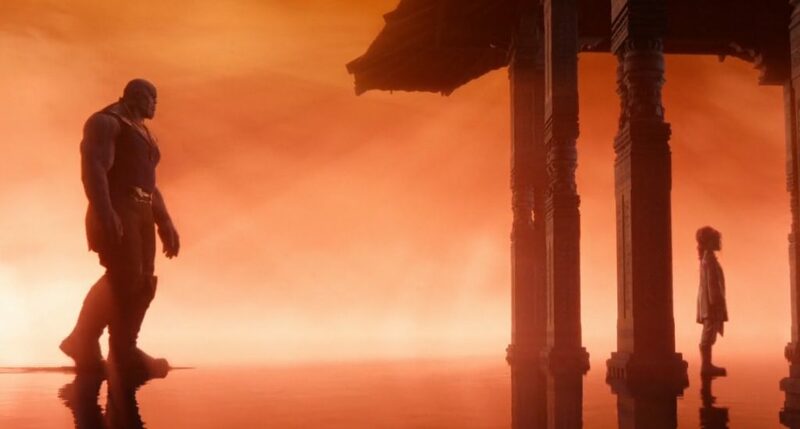 In actuality, it turns out that he was in the Soul Stone itself, talking to her soul or a representation of it. 10) Gauntlet and Thanos are damaged permanently. 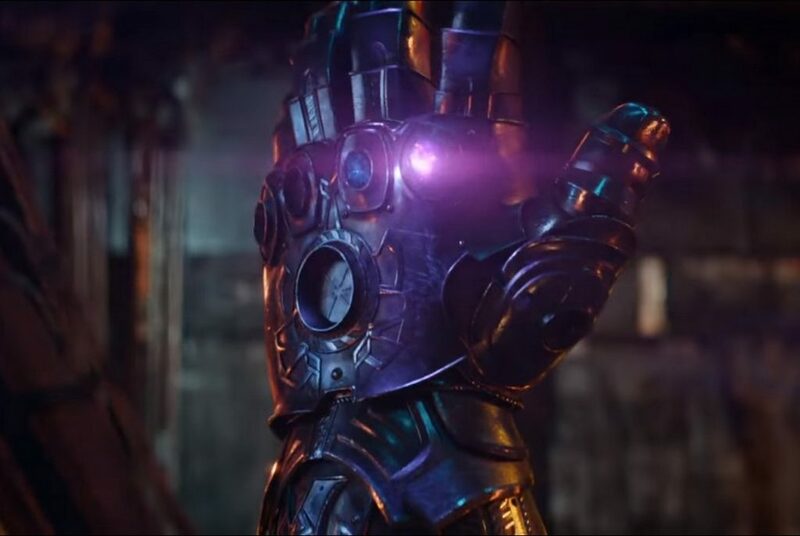 The Russo brothers confirmed that gauntlet’s power was so intense, that Thano’s arm is badly damaged. In addition to that, the gauntlet is also toast. I don’t know what this will mean in the future, but I do know that someone’s gonna have to make another gauntlet to help fix this mess the Avengers find themselves in. 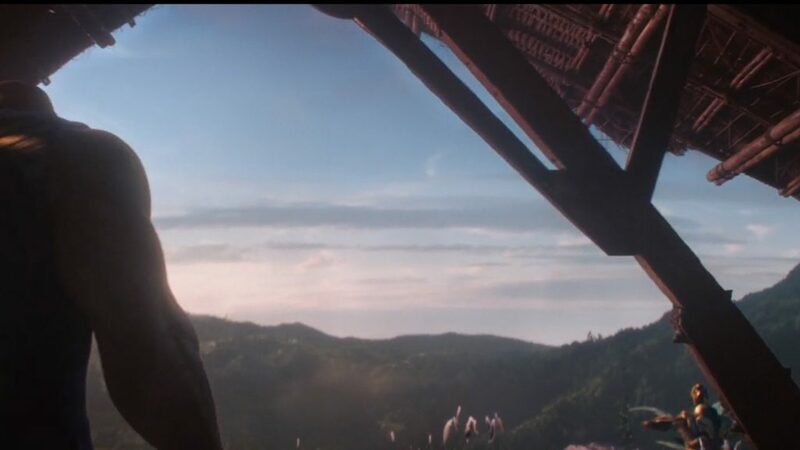 One other cool thing that the director’s pointed out for you eagle eyed fans is that towards the end of the film, we get to see Thanos’s armor mounted on a scarecrow. (bottom right corner of the screen.) If you recall from the comics, this is when Thanos decides to hang it all up and become a farmer. Let us know which of these details were the most interesting to you in the comments section. 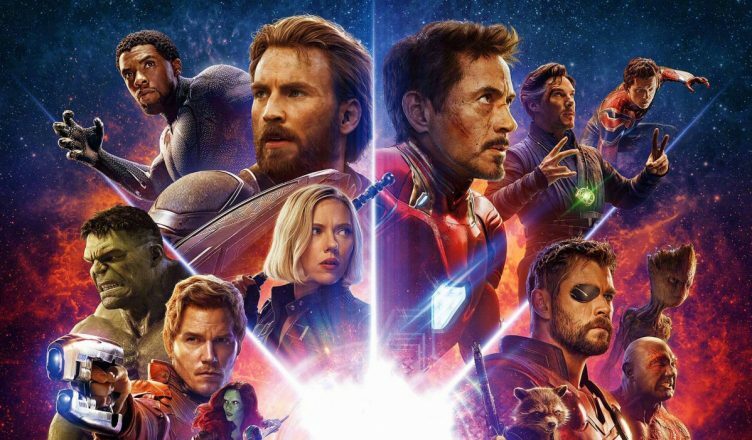 Avengers Infinity War is now available for home media on Blu-Ray and Digital. . Be sure to follow E-Man’s Movie Reviews on Facebook, Subscribe on YouTube, or follow me on Twitter/IG @EmansReviews for even more movie news and reviews!